Heather Kafka at the 2011 Film Independent Spirit Awards. 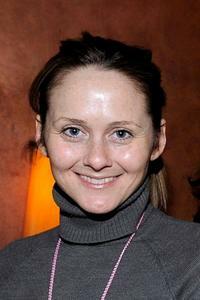 Heather Kafka at the 2010 Sundance Film Festival. Heather Kafka, director Amy Grappell and producer Chris Krager at the 2010 Sundance Film Festival.